Bake, Broil & Brew is like business school for foodies and hop-heads. Based out of an industrial Westside kitchen, this two-year-old start-up with a heart of gold-flecked chocolate is constantly evolving. Focused primarily on fostering local culinary talent, Bake, Broil & Brew provides local chefs and brewers with the tools they need to succeed in the food and beverage industry. 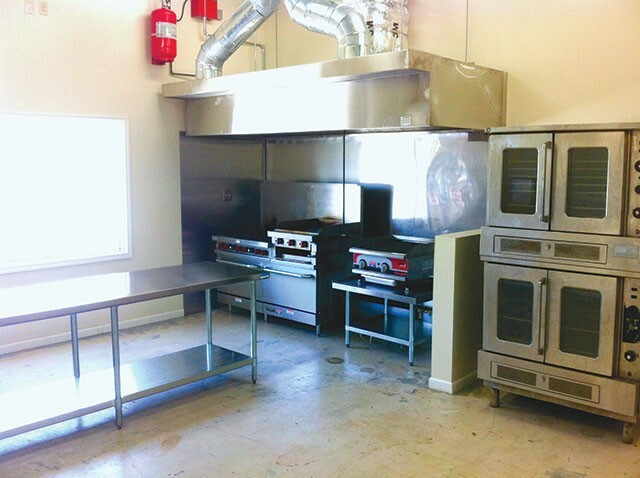 The first and only licensed incubator kitchen in San Antonio, Bake, Broil & Brew provides commercial kitchen rental for chefs and caterers, with small business workshops and events rentals in the works. Notable clients: Partridge in a Pie Tree, Cevichitos, Sweet Spot Cake Pops, San Antonio Cerveceros.